Our Quality Chrome Mirror Covers really upgrade the Exterior of your Sprinter and Crafter Van and give that Exclusive upmarket Look! These have been carfully designed to fit Left Hand Drive Models. Excellent value for your Sprinter Van giving an excellent finishing touch. 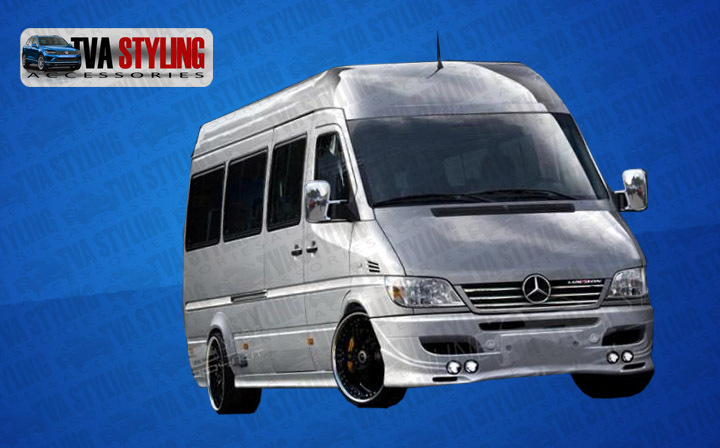 Click the button below to add the Mercedes Sprinter LHD Mirror Covers ABS Chrome 2000-2006 MK2 to your wish list.